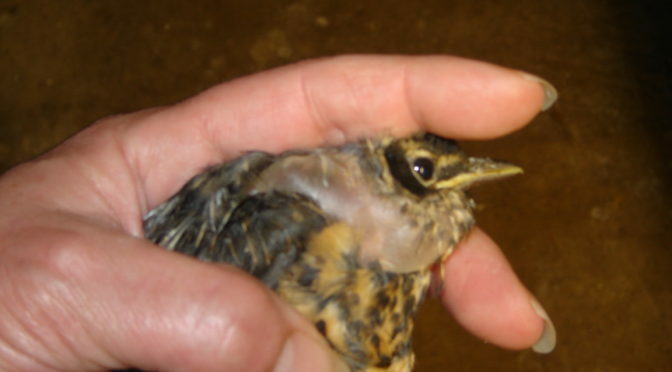 Understanding the basic anatomy of a bird, and the proper terminology is essential for identification, handling, bandaging orthopedic injuries, and when communicating with your veterinarian. This short-course only takes about 2 hours to complete but has all of the “need-to-know” information on avian anatomy for a wildlife rehabilitator. Payment is made at the time of course selection.